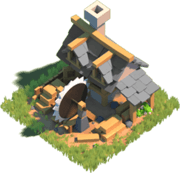 In this page, you can find every single detail about the buildings in Rise of Kingdoms (RoC), from Roads, Trees, Farm, Lumber Mill to the most important military buildings. 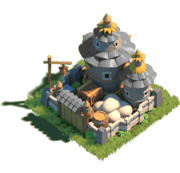 In RoC, buildings are for generating and storing resources, training troops, researching technologies and a lot more other activities. 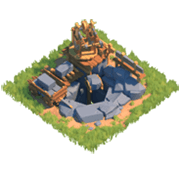 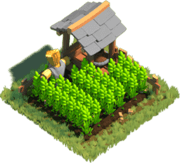 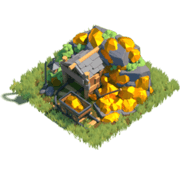 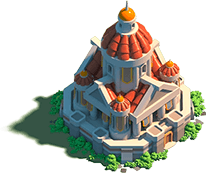 Upgrade your buildings and give your people a prosperous kingdom!